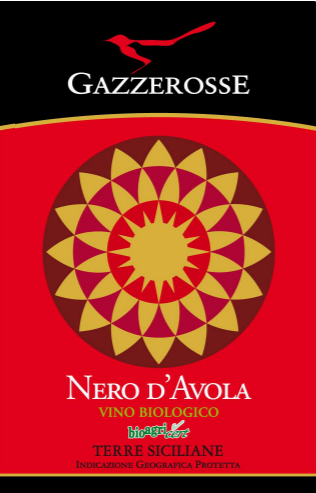 The reds - Gazzerosse Società Agricola s.a.s. 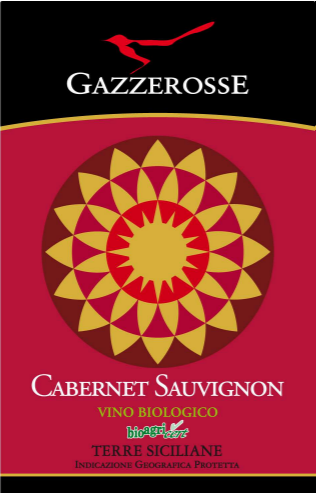 The reds – Gazzerosse produces native and non-native white wines and red wines. 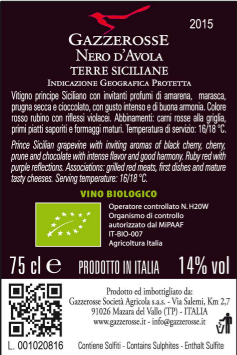 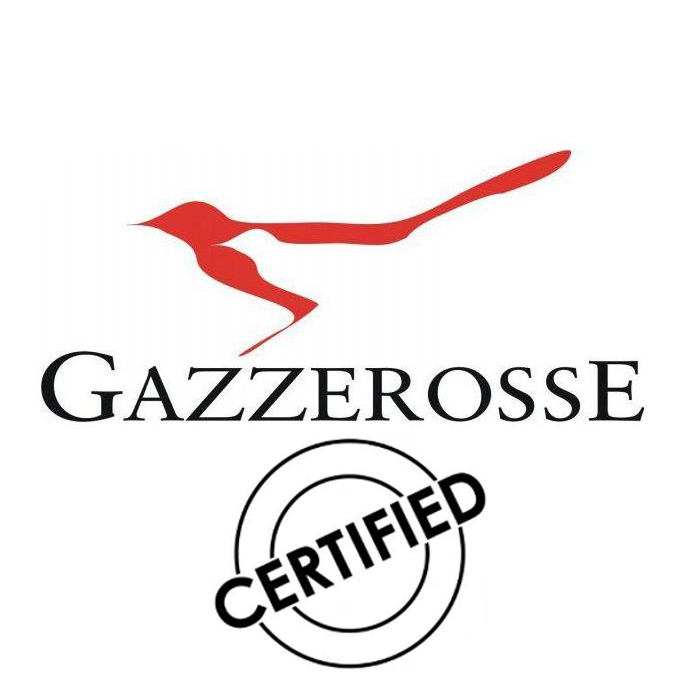 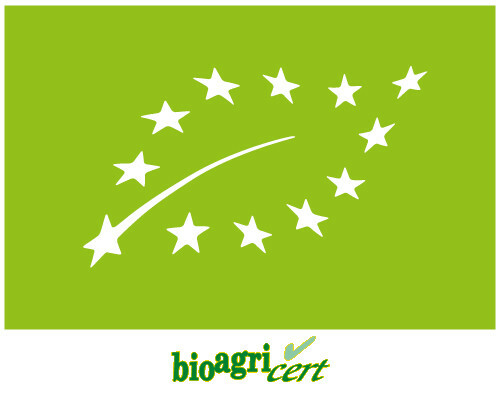 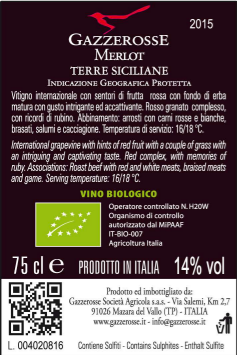 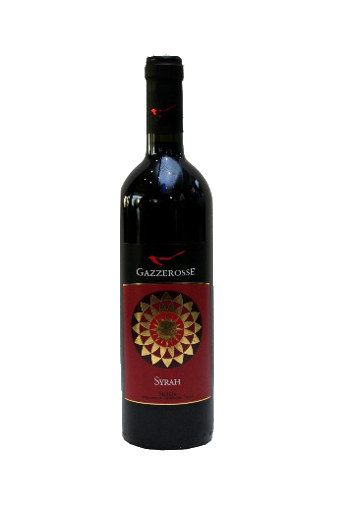 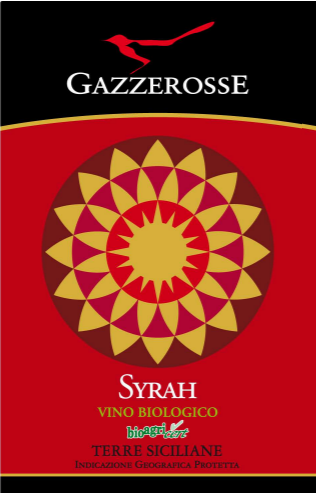 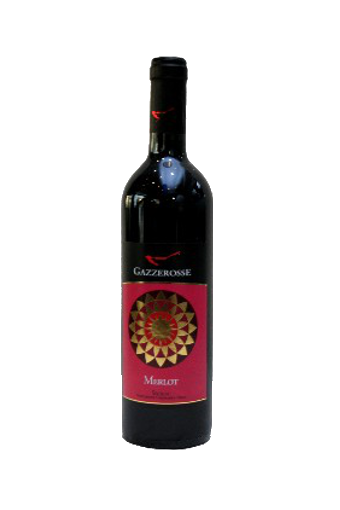 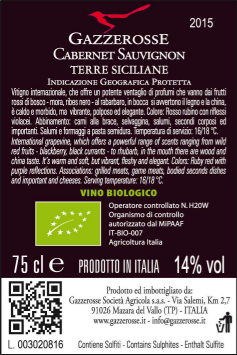 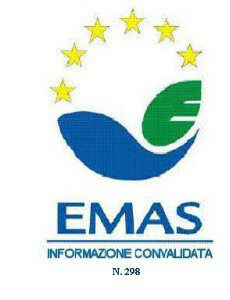 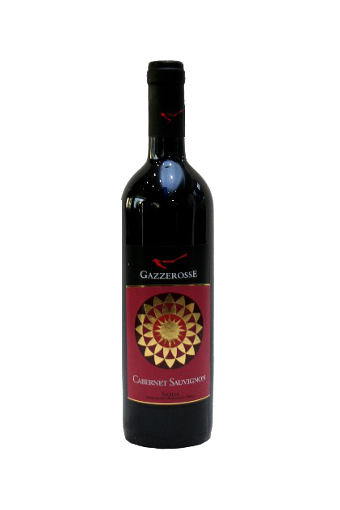 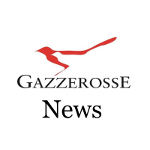 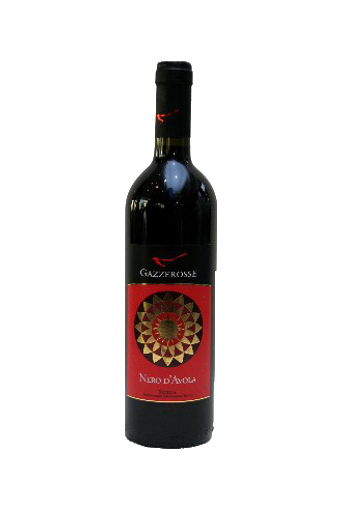 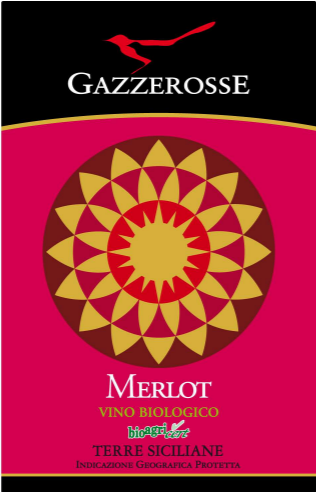 The wines of Gazzerosse arise from organic grapes grown on his own farm, ‘Bioagricert’ certified, with the the traceability chain and Food Safety ‘Agroqualità’ certified.